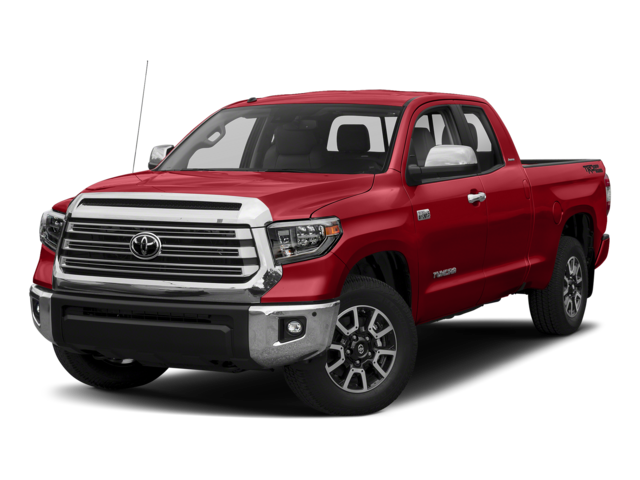 Thanks to a 5.7L V8 engine, the Toyota Tundra towing capacity offers more than the Nissan Titan. This powerful engine is also offered with the off-road ready Toyota Tundra TRD Sport package. Standard with the 2018 Tundra, the Toyota Safety Sense™ P (TSS-P) uses the latest safety technology to help you avoid accidents. On hectic highways near Bowling Green, it’s an valuable feature to have. 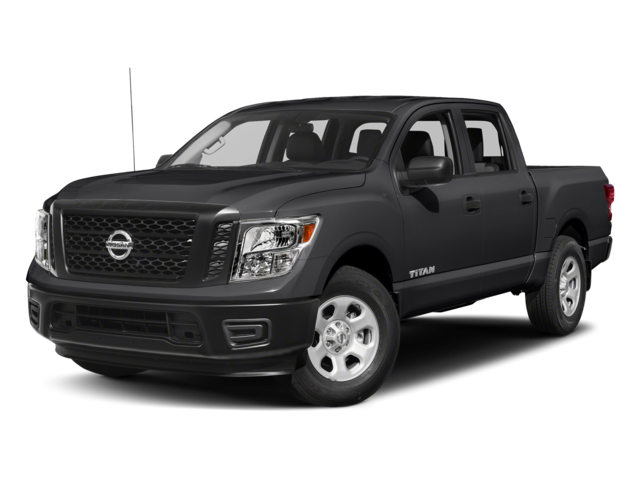 Sadly, none of the above systems are included with the Titan or Silverado 1500. See the difference in person. 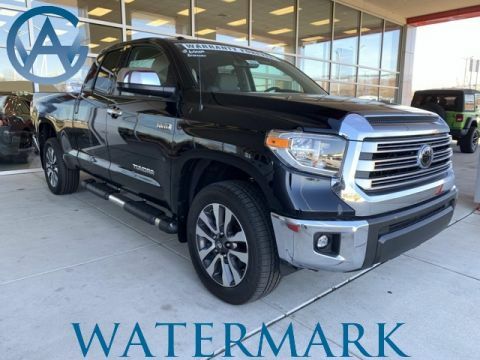 Test drive the Toyota Tundra at Watermark Toyota today! Our Watermark Warranty adds lifetime powertrain coverage. 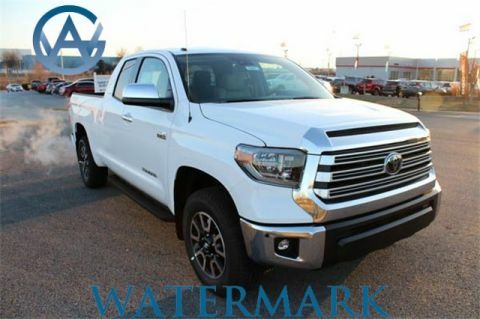 Watermark Toyota can help you find the new Toyota Tundra model you’re looking for, so stop by our showroom near Owensboro, KY.